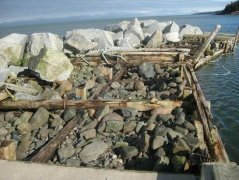 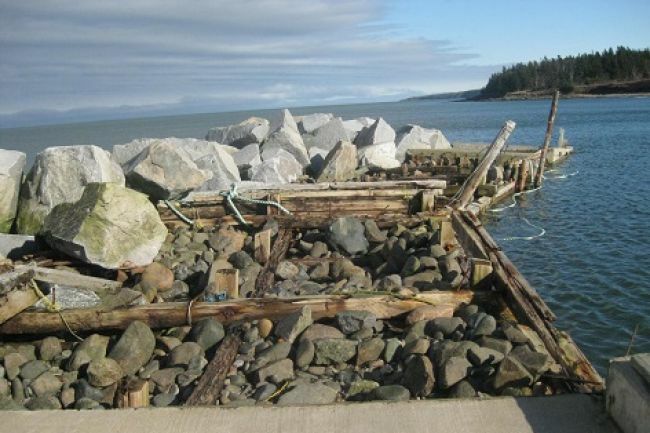 Annapolis County Councillor Wayne Fowler told the January session of council that the Port Lorne wharf suffered severe storm damage earlier this month. 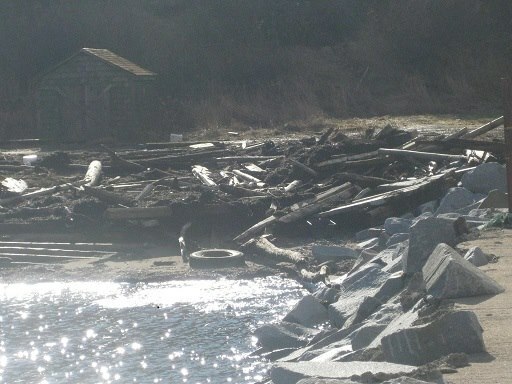 Fowler said a large section at the end of the wharf was severely damaged in a storm surge and ‘noreaster’ gale. 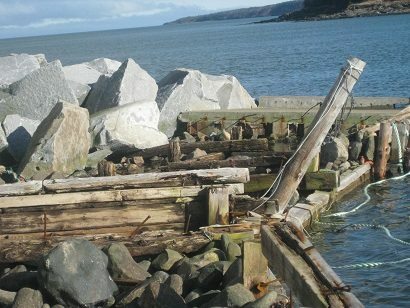 With photographs, he explained, that the wharf is home to a few local boats as well as acting as a breakwater to protect the Port Lorne shoreline. 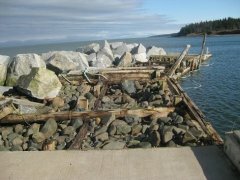 He said that wharf is owned by a local not-for-profit organization that does not have the resources to undertake the repairs. 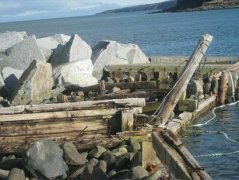 Councillors agreed that this is an emerging problem because many local wharves are owned by community groups with limited resources. 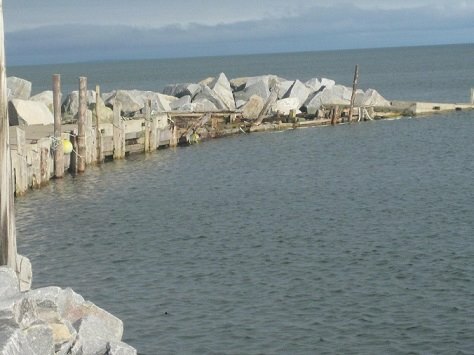 It was noted that the problem arose when the federal government divested itself on many small craft harbours, leaving them to local organizations without access to the capital funds required for long term maintenance. The council asked staff to meet with representatives of the Port Lorne wharf community group to investigate options.